Gingivitis and Periodontitis cause very harmful effects in the long term and need not only to be quickly recognized, but additionally treatment started to establish a controlled recovery and freedom from further recurrences or relapses. 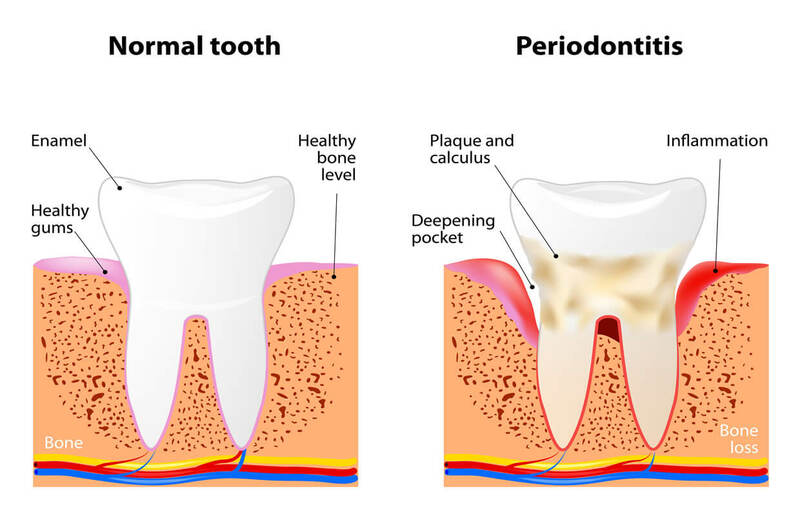 Periodontal treatment, in this manner, is a fundamental prerequisite of any teeth or mouth ailment which are caused by plaque that harbors attacking bacteria. The net consequence of untreated issues could be loose, falling teeth and chronic bleeding gums. Also called conventional periodontal therapy, this kind of treatment is essential for the removal of dental plaque and calculus. The elimination of the inflammation-causing etiologic agents will control bacterial growth that encourages gum diseases. When we diagnose gum diseases in the early stages, periodontal treatment, by itself, might cure the problem. If the diseases are at an advanced stage, one might require undergoing certain other procedures before the therapy such as substituting worn out filling and crowns with overhanging margins. The margins will help in accumulating the plaque. Scaling and Root Planing (SRP) – Periodontal scaling process includes the elimination of stain, plaque and calculus from the crown and below. Root planing involves removal of rough cementum and surface dentin that in embedded in the calculus. Antibiotics – Antibiotics in the pill form can be consumed to control bacterial growth. An antibiotic talc or a bacterial reversal mouthwash also can be useful in removing germs. Periodontal Laser Treatment – Lasers, when used causes less bleeding or swelling; thereby, making the treatment process less painful and comfortable for the patient. Periodontal disease is usually a result of complications from tooth decay or gum disease and can be very painful. The risk of getting a periodontal treatment can be reduced and prevented by following proper dental hygiene. Proper oral care includes regular brushing and flossing of the teeth, eating a healthy diet, and having regular checkups with us at least once a year. 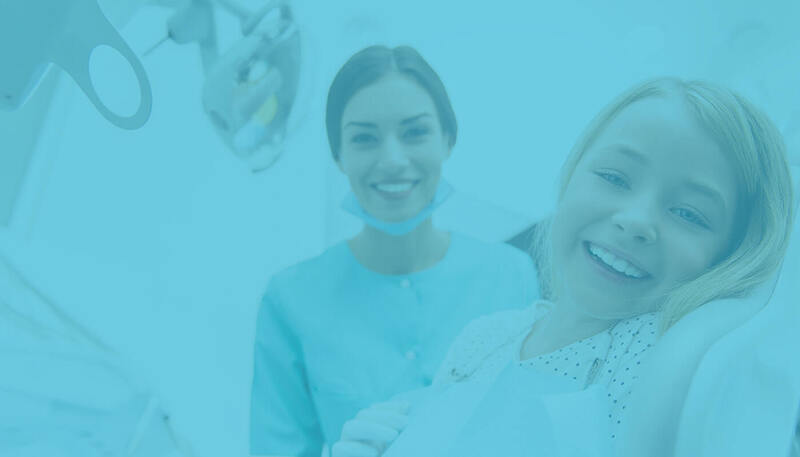 AC Pediatric Dentistry is one of the most renowned clinics, having earned its reputation by using latest technology and techniques in curing dental problems.